What are the best renovations you can complete before you sell your home? When it comes to getting the best bang for your buck at a renovation there are a number of top renovation solutions that you can use with your home to see a fair return on investment. A big question that we get as estate agents in Canary Warf are what are some of the top home renovations that can be done to sell a home at a higher asking price? Here are some the best renovations that you can complete before selling your home. One of the best ways that you can find a great deal on property in East London near Blackwall is by utilizing foreclosed property listings. As professional estate agents in Canary wharf we can often provide you with regular updates on foreclosed properties as well as inexpensive letting in the greater East London area. Follow Proper Local for more tips and greater listings. Here are some top tips on finding foreclosed properties. 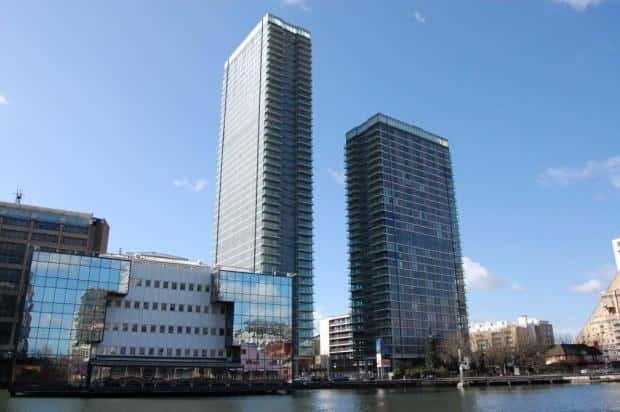 The Landmark, or more accurately Landmark Towers, is a development of two high-rise residential buildings located at the westerly end of Marsh Wall, close to the Canary Wharf business district. Landmark East Tower stands at 45 storeys and Landmark West Tower, 30. The Landmark was completed in 2010 and is one of the favoured residential developments in the Canary Wharf area, perhaps second only to Pan Peninsula. The Landmark is not to be confused with Landmark Pinnacle which is a new development located at the site immediately adjacent to The Landmark. Construction of Landmark Pinnacle has already commenced and it will go on to be the tallest residential tower in London (although the height is calculated by number of storeys, rather than meterage – Spire London will actually become London’s tallest residential tower once complete, in fact it will be the tallest residential tower in Western Europe). Last week I was in Ropemaker's Fields in Limehouse, this week I’m going to tell you a secret. In fact, I eat chicken most days. Trouble is, my owners normally just buy a small chicken from the supermarket, cook it on a Sunday and give it to me for the rest of the week. Not much care and attention there is there? Does anyone know if there’s a helpline for dogs? Anyway. That’s not my secret. Charrington Tower (aka Providence Tower during the development stage) is a 44 storey 100% residential tower developed by Ballymore. 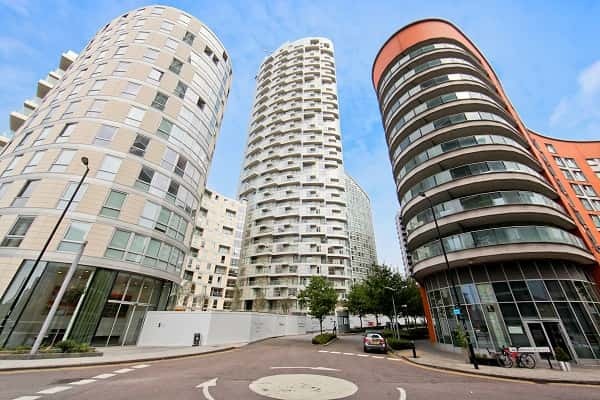 Located in the E14 area more traditionally known as Blackwall, Charrington Tower forms part of a riverside community which includes Ontario Tower, New Providence Wharf and Columbia West apartments.